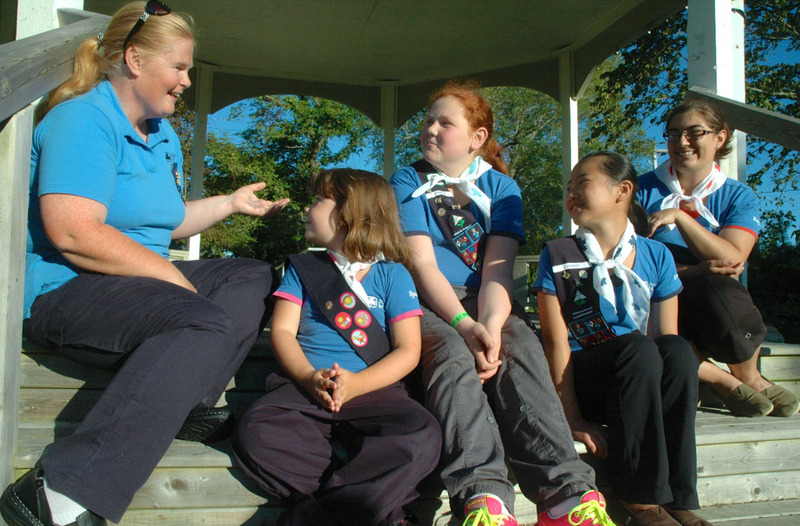 Information Guiding is a safe, all-girl environment of challenge, friendship and making a difference in the world. A welcome session is an opportunity for parents to ask questions, meet new leaders and receive the first newsletter. Leaders are welcome in all communities. We are looking to bring Guiding back to the Shelburne area and in order to do that...we need volunteers!!! This will be a volunteer information meeting for anyone interested in becoming a Spark, Brownie, Guide, Pathfinder or Ranger Guider, and women who would be interested in volunteering as a unit assistant. Come to the July 27th Information Meeting to find out more!